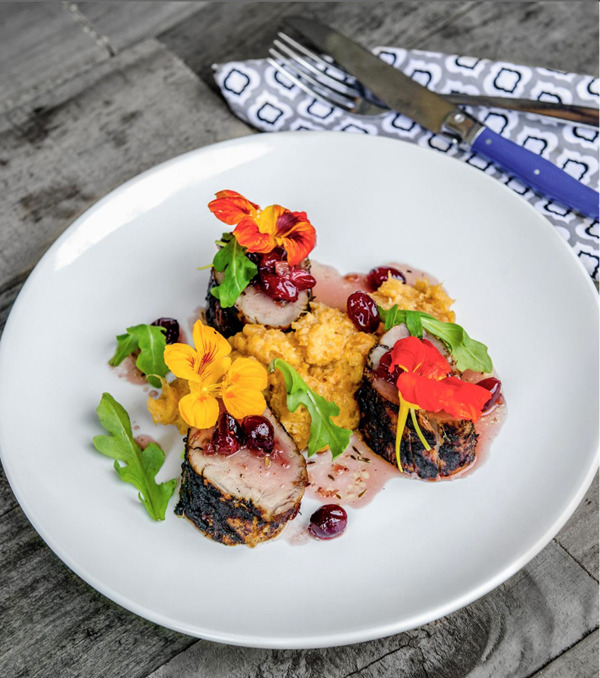 Chef Jason Santos garnered national acclaim with his run on Fox’s TV show Hell’s Kitchen, where he earned second place in the cut-throat competition. His culinary prowess can be experienced in multiple restaurants throughout Boston, including Abby Lane and, most recently, Buttermilk & Bourbon--a New Orleans-centric concept that serves the best fried chicken you’ve ever tasted. Now, his elevated Southern cuisine and bold New Orleans flavors can be made at home. 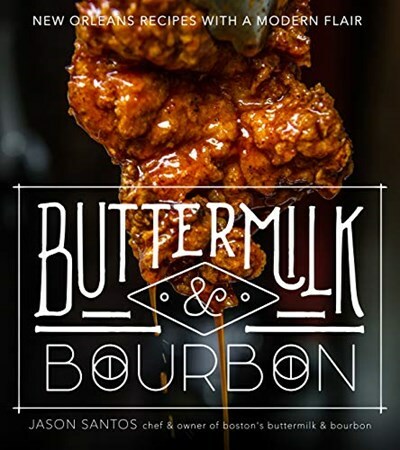 Recipes include Buttermilk & Bourbon’s Biscuits complete with dreamy honey butter as well as Corn Macque Choux, a Cajun creamed corn with plenty of peppers and spicy andouille sausage. And, of course, classics like Literally the Best Fried Chicken in the History of Chicken and New Orleans-Style Mussels make the list and can be paired with delicious drink options such as the rum and passionfruit Hurricane. 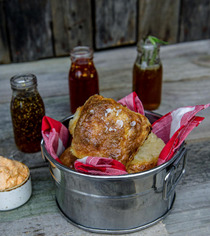 Each dish will satisfy cravings for Southern flavor and have home cooks feeling like a pro. Santos is a regular guest on CBS’s The Talk and was a fan-favorite on Hell’s Kitchen, which boasts more than 3 million viewers. His Boston restaurants are go-to destinations for locals and visitors alike. This book will have 75 recipes and 75 photos.